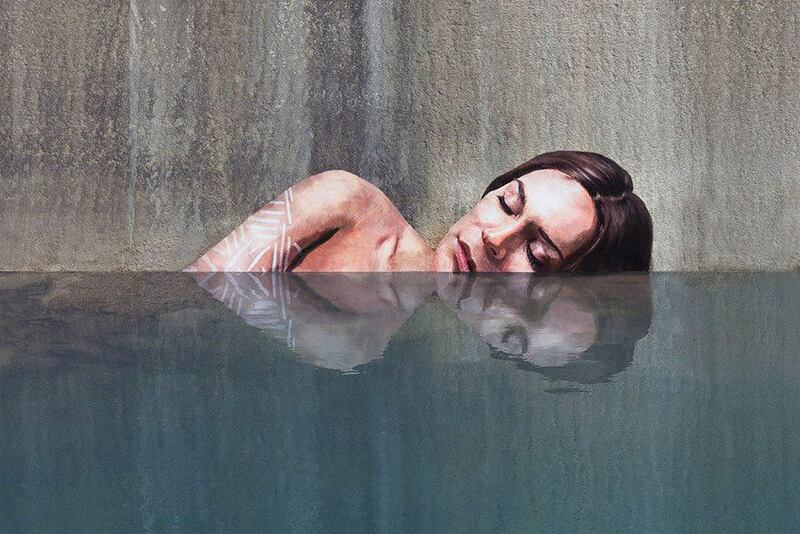 Just spotted these amazing murals created by an artist who calls himself Hula (Sean Yoro). 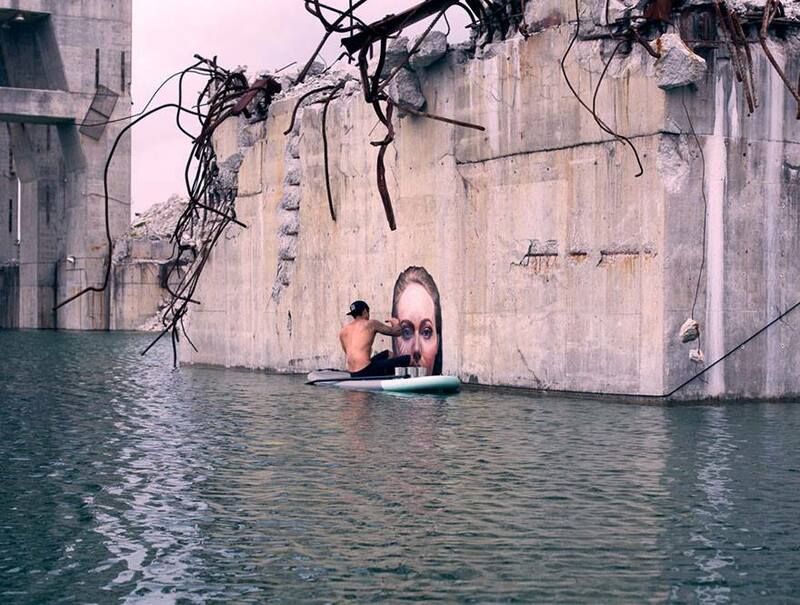 He painted these wonderful portraits in quarries, while floating on a surfboard. 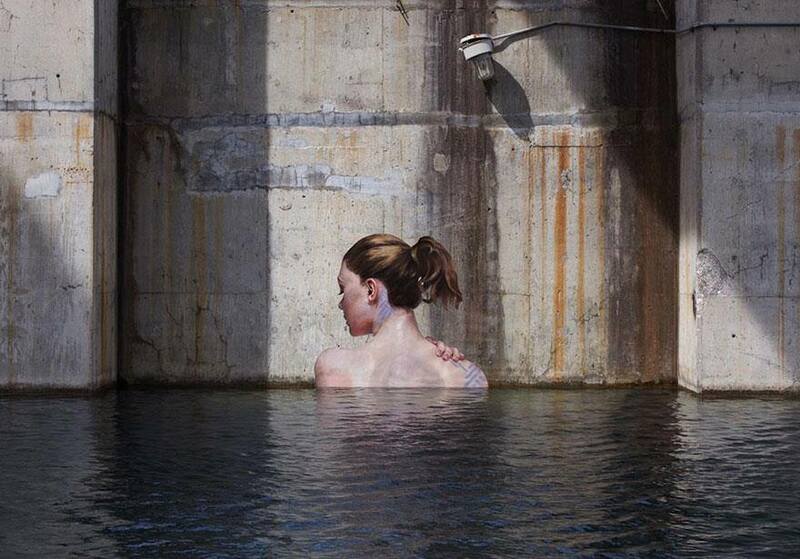 Such a seemingly relaxing way of creating fantastic art. You can just feel how in the zone he must be while making these beautifully realistic portraits. Check out his website where he also shows portraits of women painted on old surfboards.